Here at OUTPUT, we take pride in making innovative software that will shape and change the way producers, composers, musicians and the like create music. This is why we are extremely honored to be nominated for Music Tech’s Gear Of The Year award for 2015. 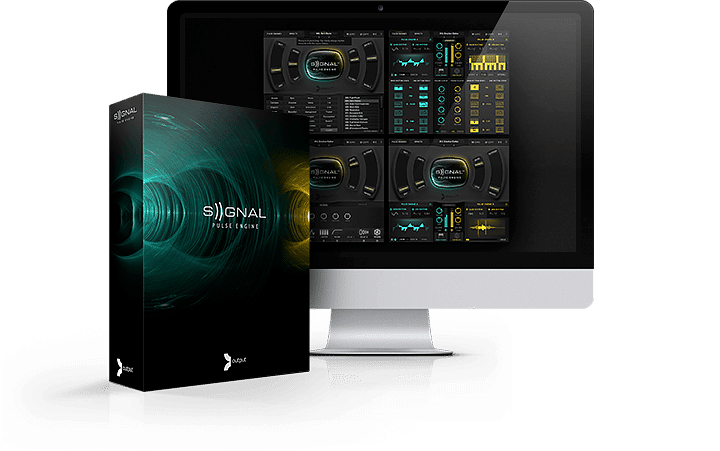 Please take a moment to vote for SIGNAL in the “Best Software Instruments/Libraries” category.